Please join us next season starting on November 14th, 2019! No reservations required for parties under 20. Get a head start and print out a Winter Release Form, sign it and bring it with you. Before access is granted to the tube park a Safety Briefing is REQUIRED and provided by staff. Get Winter Activity Passes Now! Open Every Day for Christmas Break and Spring Break! 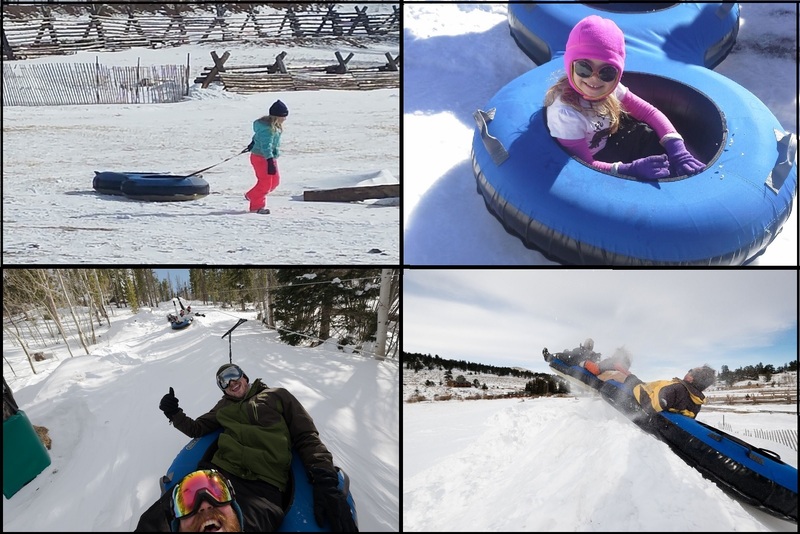 Beaver Meadows Resort Ranch is home to the oldest and longest running snow tube park in Colorado, and we’re proud to be the #1 destination for snow tubers across the state! We have 12 snow tube runs that range from gentle to EXTREME, and on any given day you can expect to get about 5-10 runs in per hour. Kids under 36″ can enjoy our free BYOS (bring your own sled) kiddie hill, and everyone can enjoy our warming shed with fireplace at the bottom of the lift in-between runs. Worried about lugging a snow tube up and down a hill in the snow? Well don’t — we’ve got you covered! Just a couple of quick rules about our snow tube lift and you’ll be ready for the most fun you’re going to have this winter. Children must be able to grasp both tube handles to ride the Snow Tube Park. 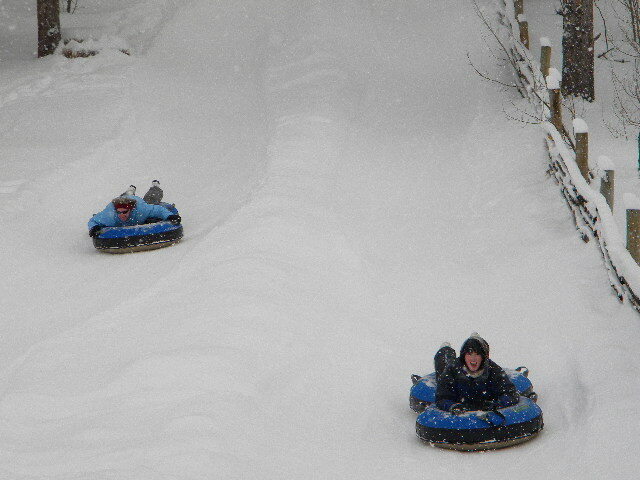 We have single and double snow tubes (rental included in pass price). 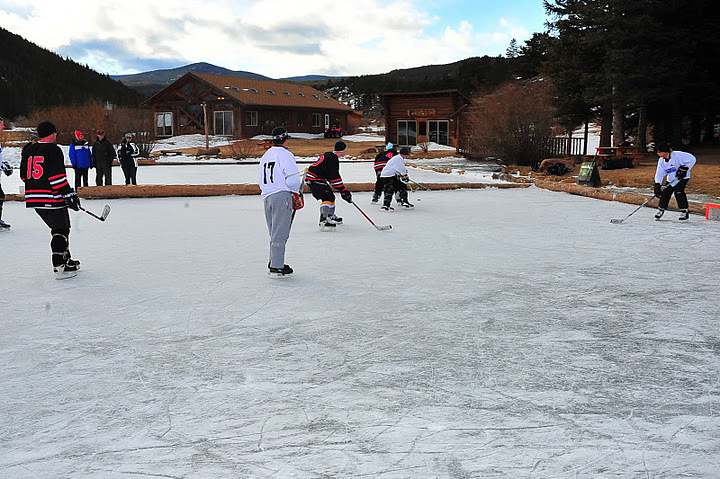 Great news for anyone that’s not in a league: We play pond hockey all winter long! See our pricing below or contact us for more details. If you’ll be bringing your own gear, Pond-Only Pass pricing applies, or else you can rent your sticks, pucks, and skates when you get here (call ahead to verify rental availability). Whether you’re practicing your triple lutz or hitting the ice for the first time, our ice skating pond is available all winter for your enjoyment. Relax and warm up by our complimentary fire close by. 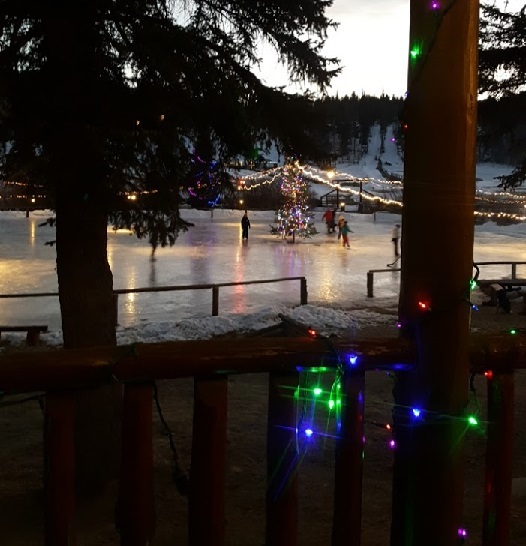 On Friday and Saturday nights, we light the pond up for your evening enjoyment! Click above image to download BMRR Trail Map. Beaver Meadows Resort Ranch boasts over 20 miles of backcountry Snowshoe, Cross Country Ski, and Fat Tire Bike Trails. We offer limited equipment rental for these sports, so please call ahead to check for availability or visit your local sporting goods store for rental equipment. *Includes poles with both, boots with skis. No reservations for equipment. We highly recommend that you DO NOT bring a bike helmet but a snow mobile, ski or snowboarding helmet to participate in our winter activities. The helmet needs to cover the sides of the wearers head. We dedicate one side of our hourglass shaped ponds just for the winter angler. In addition to the natural habitat of brown and brook trout, we stock rainbow trout annually. Bring your auger and drill a few holes to watch for the day. 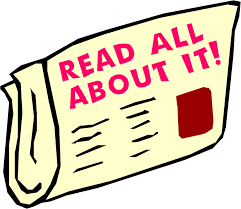 Please be advised that we no longer rent augers or ice fishing equipment. Take your thermos into our Ranch House Restaurant & Lounge and we’ll fill it with hot chocolate or coffee for a small fee. At the end of the day, warm up to a bowl of hot chili and tell your tall tale of the one that got away. We offer ice fishing seven days a week, from 9:00am to 4:00pm. There are also five public lakes within a fifteen minute drive of Beaver Meadows Resort Ranch. 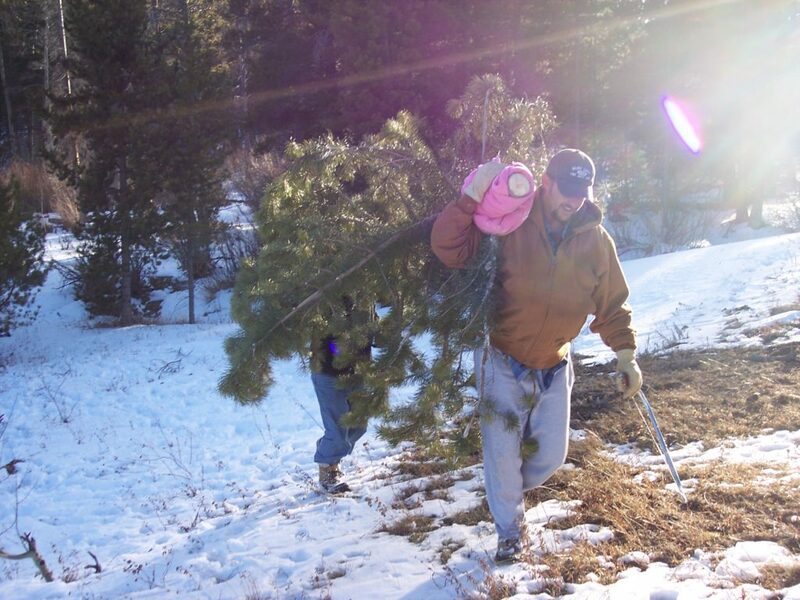 – Cut your own tree from 9am – 3pm. Best to have snow tires or chains. A 4×4 vehicle is recommend but not required. – No tree larger than 10 inches in diameter may be cut down. – Bring your own handsaw, no chainsaws allowed. – Plan on walking in the snow and dress for winter alpine conditions. The Beaver Meadows Ice Carousel. Only one of it’s kind in the Rockies. Crazy? Yes. Fun? Of course! Watch the video. INTERESTED IN GROUP RATES FOR WINTER ACTIVITIES?